in Search Marketing with tags app store, apple, apps, Search Marketing Both comments and trackbacks are closed. 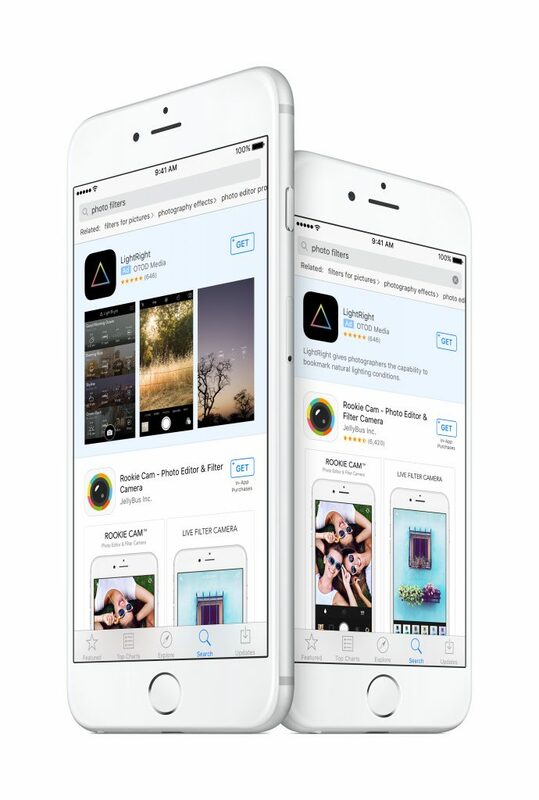 Apple announced a new paid-search product for its App Store today, giving advertisers and developers a new way to drive discovery of their apps. This is a significant development for any brand that has an app, because as app creation and usage proliferates, discovery becomes increasingly challenging in a crowded marketplace. Apple reports that over 65% of app downloads occur as a result of a search in the App Store, so this new product has the potential to be a huge new paid-search opportunity for marketers. While this is a new ad offering, the mechanics of the product will feel familiar to marketers. Below is a quick overview of what marketers need to know about the new product, and what they should start doing today. Keywords: Just like traditional search, keywords will be the trigger for an ad to appear at the top of the search results page in the App Store. Marketers have the option to let Apple choose relevant keywords for their app based on their meta data and performance using a product called Search Match, or marketers themselves can choose their own list of search terms based on their own performance data. Search Match will be a good option for smaller developers, while sophisticated advertisers will likely benefit from managing the list themselves. Negative matches will be available to ensure that ads only appear where marketers want them to. Targeting: Search is increasingly consumer centric but Apple doesn’t build profiles based on behaviors, interests, and search history. However, they will let marketers target based on geo, gender, and age. Marketers will be able to block ads from consumers who already have their apps. Bidding: Apple has chosen a second-price auction to set prices, so again, search marketers should be very comfortable diving in. They will have their own version of Quality Score, which will help ensure that only relevant ads will show up for search queries and that higher-quality ads (as measured by engagement and relevance) will be rewarded with lower costs. Ad Units: Currently there are two ad units available, one that is a logo for the app and text culled from the meta-data description, and another that is larger and features images from the app. The Apple algorithm will determine which version shows up for a given query, and interestingly, the price is the same for both. There are plans for a third unit, the details of which have not yet been announced. Cost Per Tap: Looks like we have another three-letter acronym to learn: “Cost Per Tap (CPT)”, which is how marketers will be charged for the advertising. Apple will also make available Tap Through Rate (TTR) metrics. This replaces the Cost Per Click, because on mobile we’re not clicking – we’re tapping. Measurement: Apple has developed its own attribution API, the details and implications of which are not known at this time. However, given Apple’s closed ecosystem, measurement within that ecosystem should be very accurate. Connecting that data with other systems could be challenging though. The full product launch will not be complete until the fall, but marketers and developers can opt in today on Apple’s site. Ads will appear with copy and images using Search Match, so marketers should make sure their meta data is updated. There will be no bidding available until the full launch, the early opt-in period is free. This gives marketers the opportunity to learn the system and collect valuable data so they are prepared when the product goes live later in the year. We expect Apple to share more information around the product during its Worldwide Developers Conference (WWDC) and over the next few weeks. Marketers should keep an eye out for additional updates as the product is rolled out.